The six products I absolutely cannot live without! 1) the Balm TimeBalm White Tea Lavender Foaming Face Cleanser - this is great in the evening as a makeup remover and cleanser all in one! 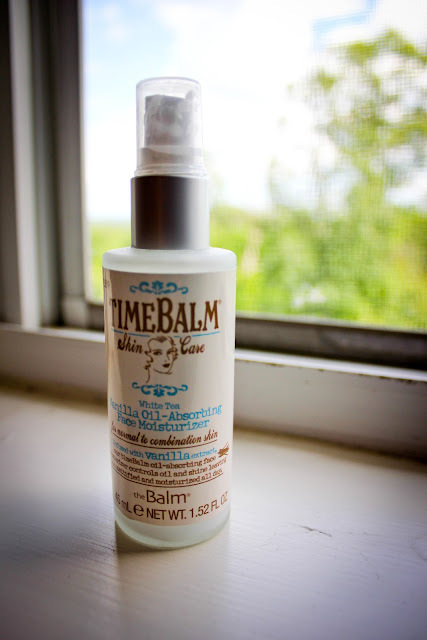 It seriously gets off all your makeup and, combined with the moisturizer down below also from the Balm, leaves your skin looking hydrated and refreshed in the morning! 2) Kiehl's Blue Astringent Herbal Lotion - I have been using this stuff for YEARS. I believe this is probably at least my third bottle of this stuff, and I recommend this to all my friends. 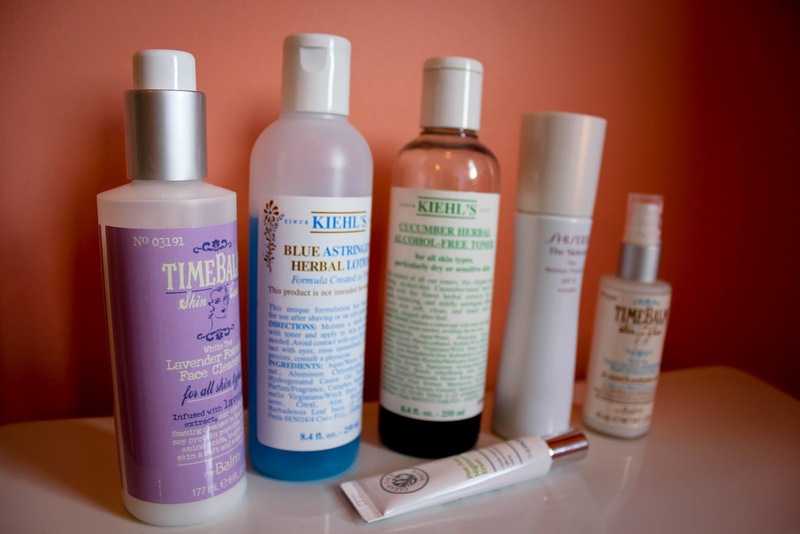 If I had to pick any product out of these six, this would be my number one choice! 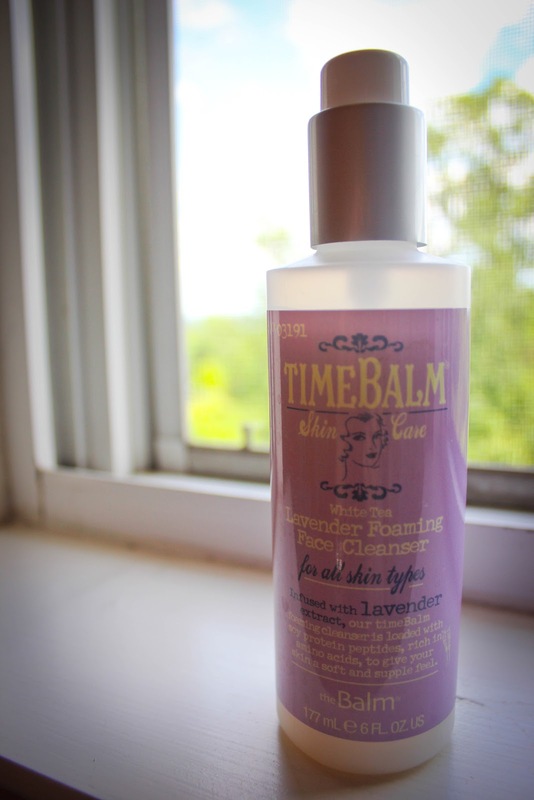 It's great to use after a cleanser, both morning and night, on your t-zone and also as spot treatment on any acne (put it on a cotton swab and stick it on any spot on your face until the swab dries up). I guarantee after a couple nights you will start seeing results! 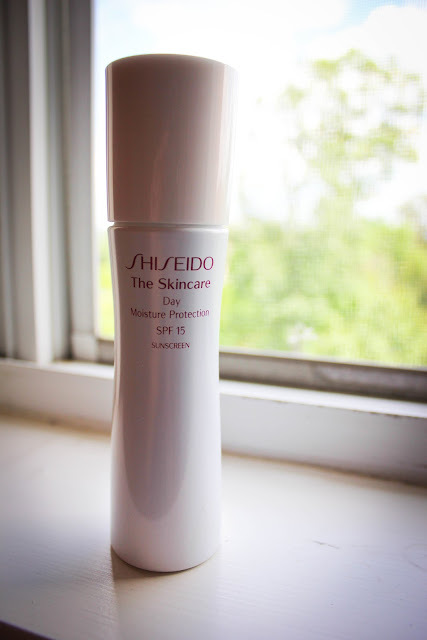 4) Shiseido Day Moisture Protection - I've been using this bottle for probably 2 years and I am just beginning to run out. I've tried many different day moisturizers in between, and none of them have really compared in my opinion. Some were too watery or too oily, some weren't moisturizing enough, etc. 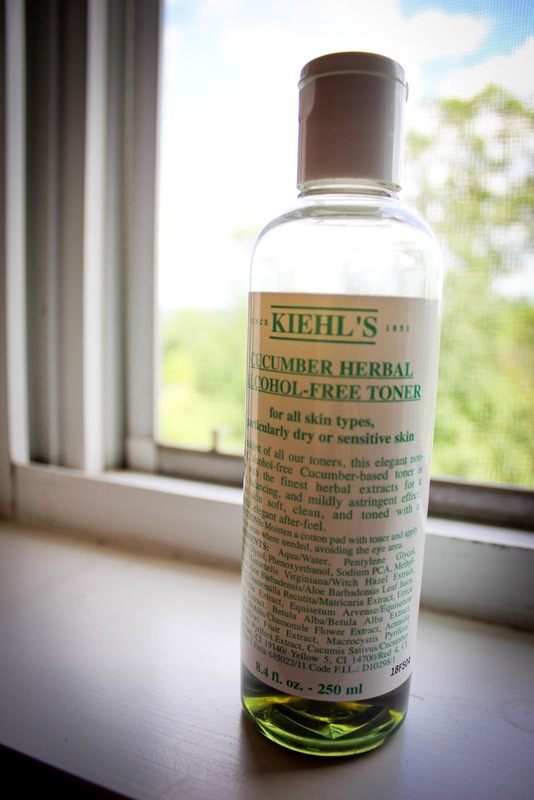 I've always ended up coming back to this one, and I am definitely going to repurchase this! 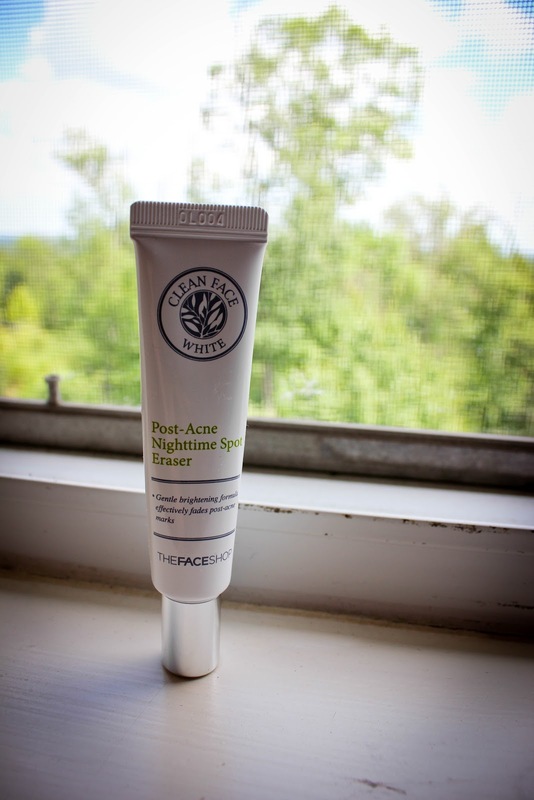 6) Post-Acne Nighttime Spot Eraser - I just picked this up recently after I finally got the chance to stop by The Face Shop in the city (I believe these stores are pretty hard to come by in America). Reading reviews online, it was one of the top recommended products, so I decided to give it a try. I personally think it works better on current acne, but what I really use it most for and love it most for is how great it works on any sort of acne you might have on your back or chest. 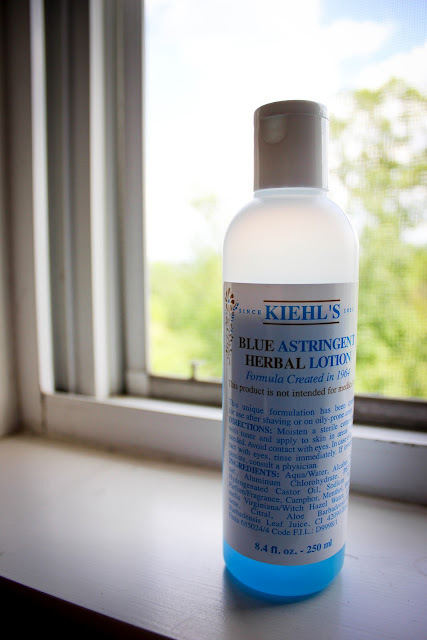 For me personally, it has really helped improve my skin, and it easily made its way into my list of holy grail skincare products. I have yet to find anything comparable to it yet! Thanks for reading and I'll see you all tomorrow! Disclaimer: I am in no way affiliated with any of these companies/brands - all reviews are my honest opinions!